The S2S relay is a 202 mile route through Spokane and Northern Idaho. 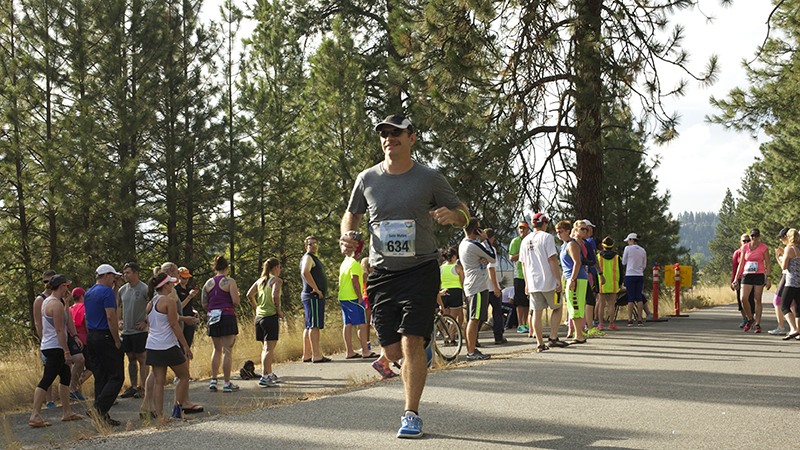 It Features over 75 miles of the classic Centennial Trail along the Spokane River, a great finish on the shore of Lake Pend Oreille in Sandpoint, Idaho, and the most passionate local relay runners you'll find anywhere. Now in it's 12th year, S2S is the Inland Northwest's premier relay event. If you are wondering if this is a race full of elite level runners that are closing in on a four minute mile time, they will be here and are ready to compete. If you are a casual runner, or a company looking for a great team building event there will be a lot of teams like that as well. You are a hero! Taking the lead and putting a relay team together can be some work but a lot of fun too. We will try to do our best to make the work part as easy as possible. Please take a few moments and review the information in the above tabs for all the detailed info on registering a relay team. Once you have done that and you are ready to go come back here and click that button over there on the right! You have found the right place! You are also in luck, your Team Captain has done all the heavy lifting. So all we will need from you is for you to fill out a simple form. You can find that form by clicking the "Sign Me Up" button. Are you a runner who would like to join an existing team? Well you are in luck since a lot of teams are looking to round out their rosters or replace a last minute vacancy. Just clcik the link over there to fill out the simple form to find your own dream team. Volunteers are awesome! There is no way this event could be put on without the help of you. 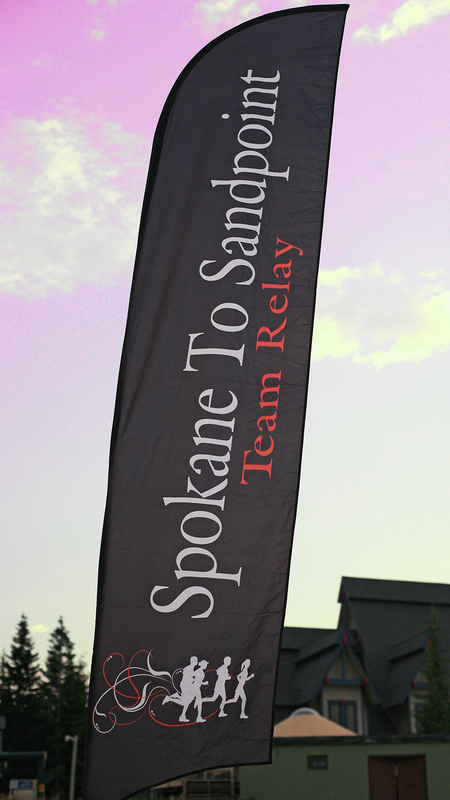 Simply put without volunteers The Spokane To Sandpoint Relay would be impossible to put on. Volunteers serve critical functions from helping with the course set-up/breakdown to being the friendly face at each exchange managing team traffic. Each team is required to provide two (2) volunteers. More are gladly accepted though and we promise to be nice to them. To see the instructions we provide for the volunteers and see what we require of them (it is not much really) check them out. Bring Your Own Volunteer to meet the volunteer requirement. Remember that friend you helped move who "owes you one"? Well time to call in that favor. Even though volunteering for The S2S Relay is a lot more fun than helping anyone move. The simple solution for fulfilling the volunteer requirement is to participate in our Hire-A-Volunteer program. We work with local non-profits who provide volunteers in exchange for a donation to their group. This is a great way to support local groups and have your participation in The S2S Relay give a little back to the community. A team can decide to change from BYOV to Hire-A-Volunteer up until two months before race day without penalty, you need to contact the race director to make the switch. Once a team selects Hire-A-Volunteer no changes can be made. 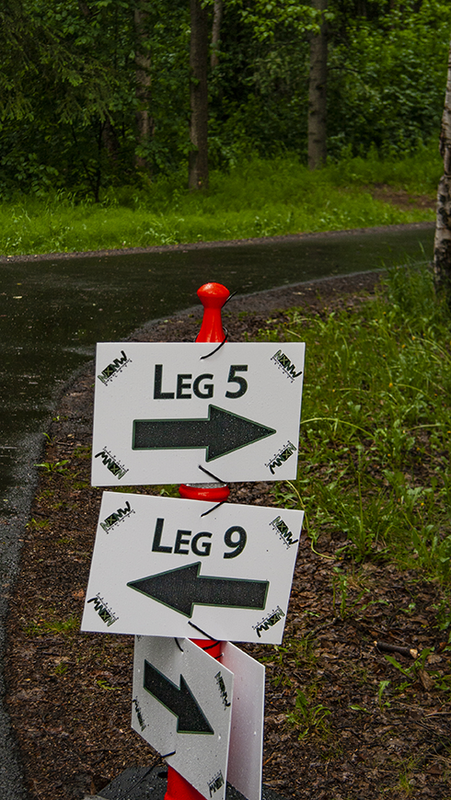 You will find links below to view and/or download the various liability waiver forms, race guides as well as course maps. 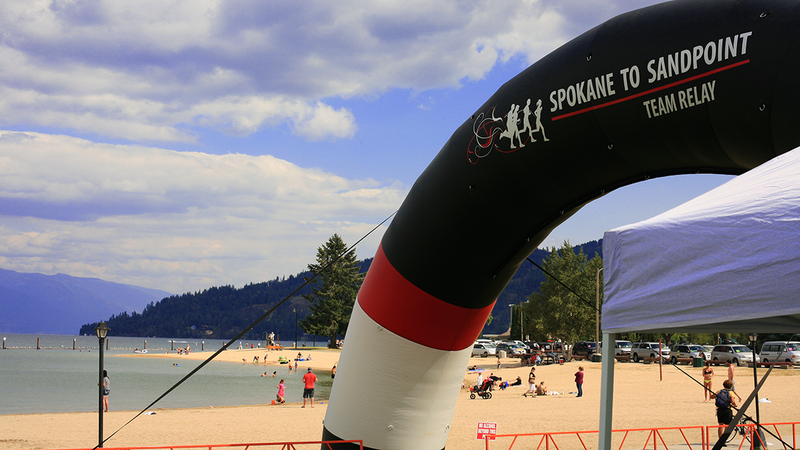 This is the Official 2018 Spokane To Sandpoint Race Guide. Please take some time to review this document as it has all the information in it you will need to know. Each vehichle is required to have either a printed copy, or DOWNLOADED AND SAVED copy of this guide during the race. Here it is the Official Course Map! We have two versions available a "screen version" and a "print version". 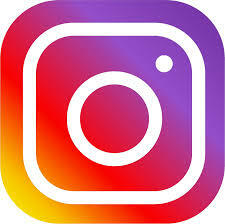 The screen version is a smaller file size for viewing on devices. The print version is for well printing and is a big file. Every member of your team (including van drivers) must sign the attached waiver. The document has space for 15 people, but you DO NOT have to have everyone sign the same copy. Minors must have the separate minor waiver signed by a parent/guardian.